In our latest video tutorial you will find an introduction to task management with Kanban. Learn how to easily manage project-related tasks on the go with InLoox Web App. Project-related task management made easy: With the help of Kanban you can quickly and easily visualize the work flow. The classic model uses three columns (To Do, In Progress, Done). In the InLoox Kanban board you can add individual columns to adapt it to your needs. 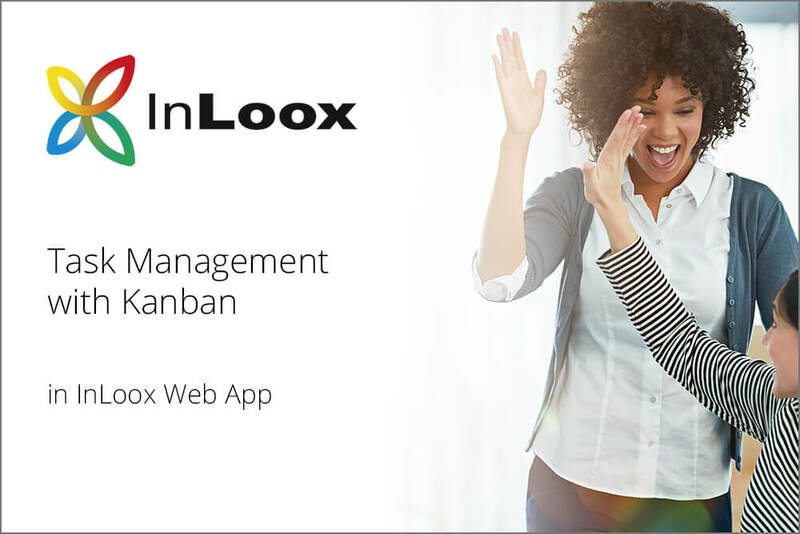 Video Tutorial: Task Management with Kanban in InLoox 10 Web App - InLoox • Copyright 1999-2019 © InLoox, Inc. All rights reserved.